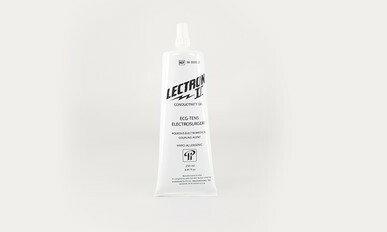 The only salt-free and chloride-free electrically conductive gel, recommended for all electromedical procedures, except defibrillation. Salt-free characteristics make it particularly suitable for long-term applications. 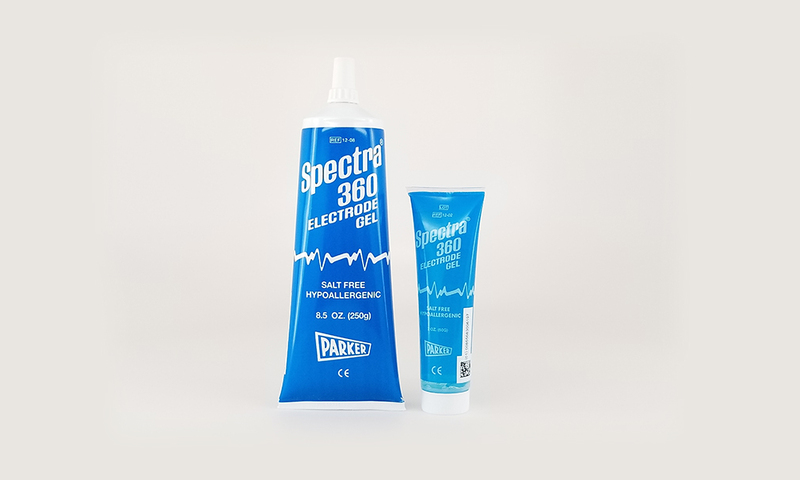 Spectra 360 differs significantly from all other electrically conductive media; it works by wetting the skin, thereby reducing skin resistance.